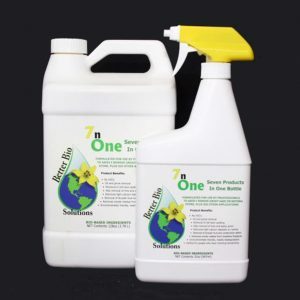 We manufacture and distribute Bio-Based , Environmentally friendly non toxic water treatment products, cleaners and degreaser products for home, commercial, industrial, and agricultural use. 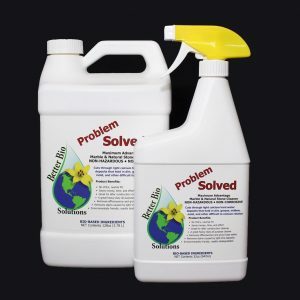 All Better Bio Solutions products are bio-safe, biodegradable, non-fuming, non-hazardous, contain no harmful VOCs, and will not harm tile, grout, stone, you and your family, or the environment. 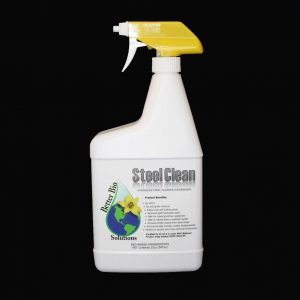 Colloidal micelles cleaners/degreasers are environmentally safe and revolutionary in concept that work on the molecular level. They break the attraction of molecules to each other and to a surface. Once the attraction is broken, residue is easily rinsed away. 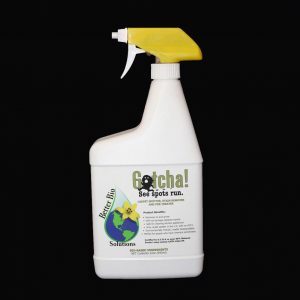 All ingredients contained are either GRAS listed or “OCP” approved as Organic Materials as reviewed by the Institute for Organic Crop Production. 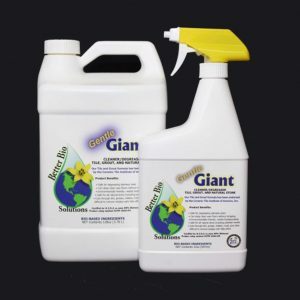 These products have been approved by USDA to meet the guidelines as a certified “BIOBASE” Cleaner.